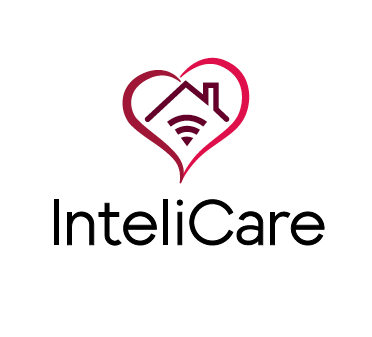 Our sister company, InteliCare, was recognised for their approach to solving real world problems at the 26th Annual WAITTA INCITE Awards and AIIA National iAwards for 2017. On Friday, 16 June 2017, WA’s ICT Industry assembled at Hyatt Regency Perth Hotel for the Awards Presentation of the Twenty-sixth Annual WA Information Technology and Telecommunications Alliance INCITE Awards. We congratulate all finalists, Winners and National iAwards Finalists on their efforts. All Winners and National iAwards Finalists will represent Western Australia at the AIIA National iAwards, which will be held in Melbourne in August 2017. Frontline Services is an experienced, agile, lean and pragmatic ICT consultancy, systems integrator and managed services provider. We work proactively with our clients to achieve their business outcomes by applying best-fit business processes and contemporary ICT solutions. Click here to activate the Frontline Services secure remote assistance tool. Copyright © 2019 Frontline Services. All rights reserved. Site by AmpersandMC.